This week has been all about footwear for us and on Tuesday it was Scandinavian footwear from our favourite Swedish clog brand Hasbeens. As you know we are huge fans of their very comfortable, wooden sandals and were delighted to be invited along to the launch of their pop up shop in the Selfridges shoe galleries. Hasbeen founder and designer Emy, talked us through the inspiration behind the range and looked so Scandinavian and fabulous, we almost missed what she was saying as we were focusing on her head to toe pink outfit, finished off with pink Hasbeens. Not only did she look great, she was also very nice (can you tell we had a huge girl crush?) and told us the collection had been inspired by 1940’s and 50’s sportswear and female heroines. Often if a brand is created around a single style, things can go horribly wrong when they try to expand the range (I’m looking at you UGG and Camper) and they loose their original appeal. Luckily this hasn’t happened to Hasbeens, they have updated the clog range to look both traditional and contemporary and added some new shoe styles, which fit the brand profile perfectly. The range is still handmade in a traditional way in small factories, that have been making shoes for decades. 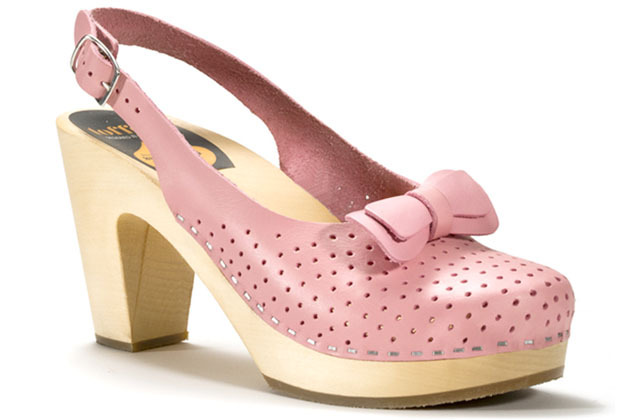 They are the perfect combination of comfort, retro styling and gorgeous pastel colours. If you don’t think you can get away with wearing pastel clothing, these could be the way to go? 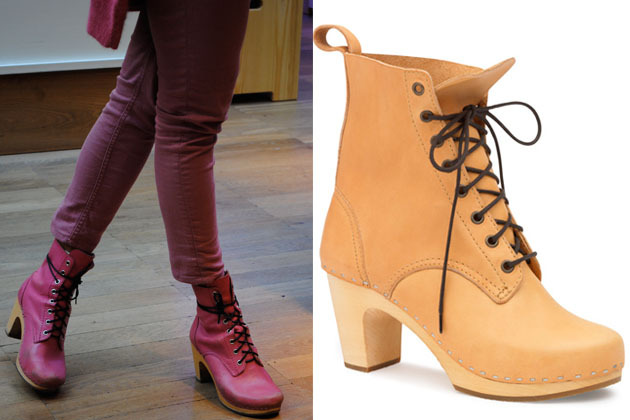 I became slightly obsessed with Emy’s pink lace up boots, which she told us we could get online. They have them in other colours, but not in pink, so I suspect she had them specially made. 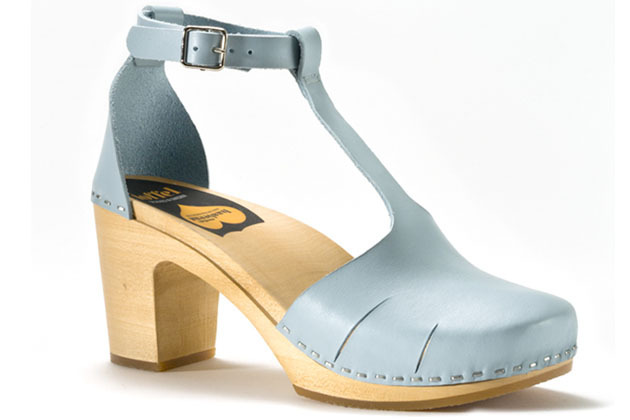 They’re based on a high-heeled wooden sole from the 70’s and are the kind of shoes that would make the Gransnet readers very angry – therefore I have to have them!! The Hasbeens at Selfridges Pop Up shop is open for four weeks on the 2nd floor. I like the minty green lace-ups but the pink boots are fab. Good to see you both last night – & even more Scandinavian pinkness at the Gudrun shop opening! 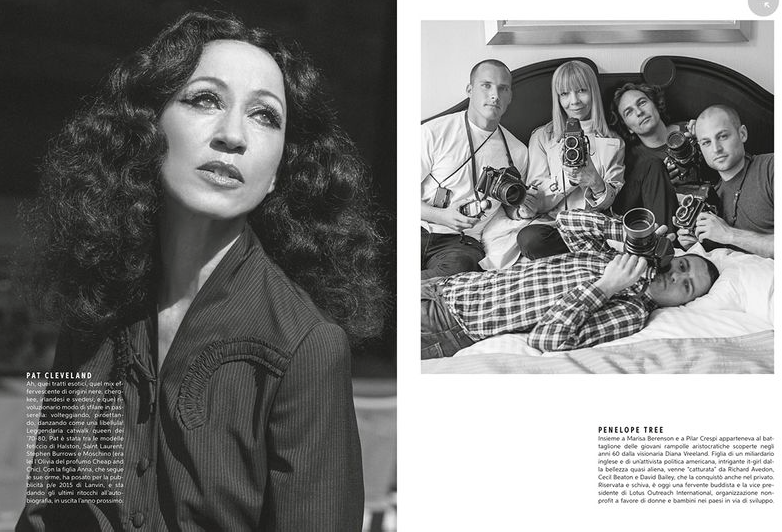 Its all about Sweden this week!! Let us know when youre back from NYC and we’ll get together properlly. Hasbeens are great (though expensive). Two years ago, I ordered a pair from their website. I received them in a box; written on it was: ‘I got nailed in Sweden’. Made the delivery guy smile too. They are expensive Johanna but I figure they are timeless stylewise so thereofore worth it – well thats what I tell myself!! I think a visit to Selfridges is in order. I love the pink shoes with the black laces. Thanks for letting us know about the Pop Up shop. Oh, they look fab. I’m straight down to Selfridges on Monday! 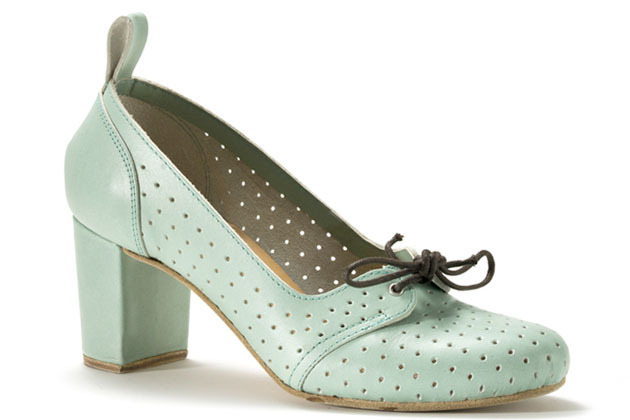 Ooh, love the look of the mint green lace-ups! I imagine the punched holes would make them particularly cool and comfy in summer (if we get one).